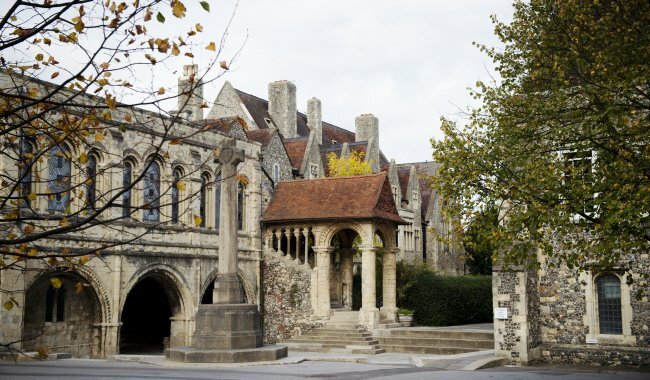 Located in the heart of the City of Canterbury and within the grounds of the Cathedral, the Precincts offer a wonderful location for any occassion. 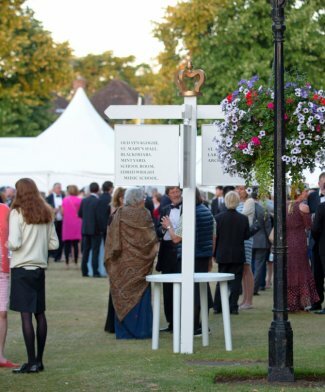 History is on hand here at The King’s School, Canterbury. It is the perfect location for your production, celebration, corporate or networking event. 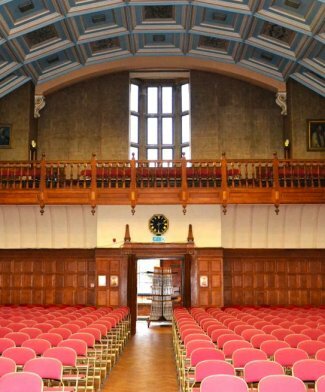 With additional services such as catering or Box Office, our team will ensure your guests are in awe and your event is a success.